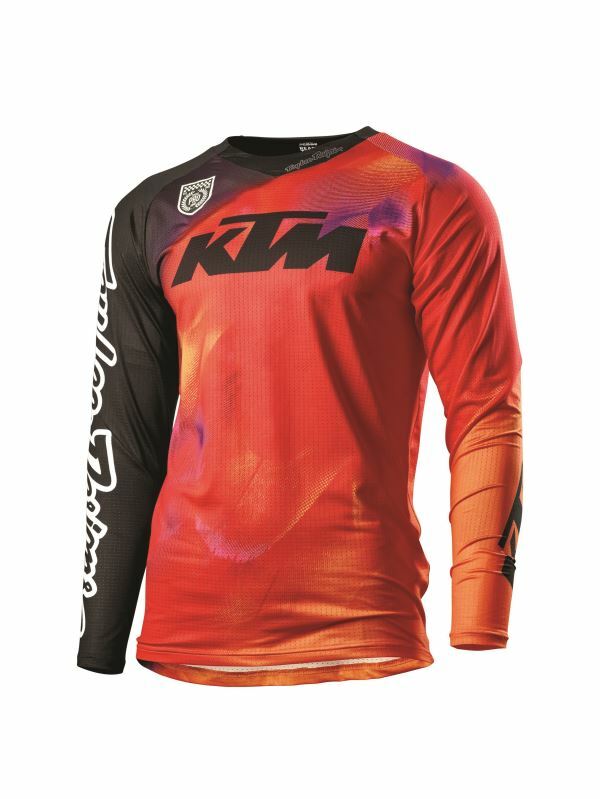 Within the MY2020 KTM PowerWear Offroad lineup are the TECH 10 BOOTS – high-quality racing boots to protect riders with the very latest technology, whilst standing out on the start gate. 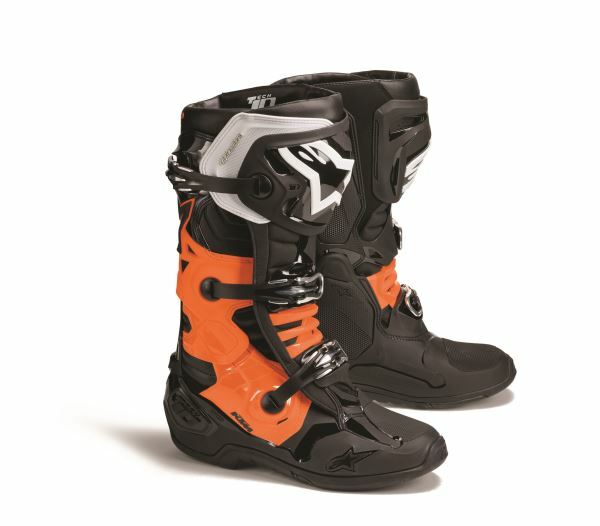 Created with KTM by premium brand Alpinestars, the TECH 10 BOOT is a world class boot with a huge pedigree of racing history and development behind it. 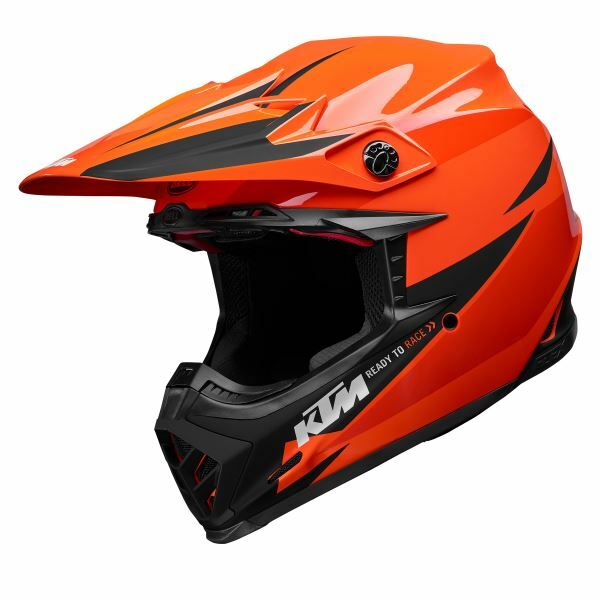 In addition, the race-proven BELL MOTO 9 -FLEX has a new design to complement its high-end features, so you can give total commitment on every ride. 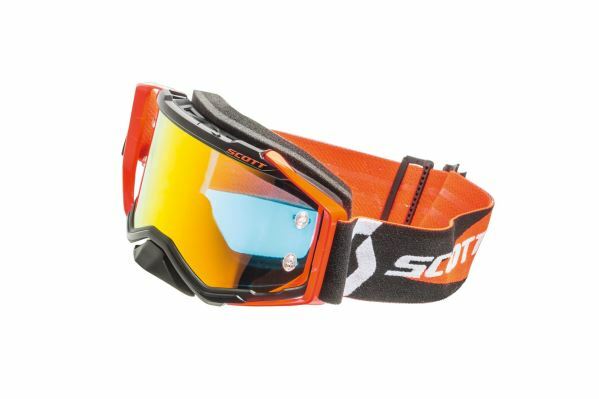 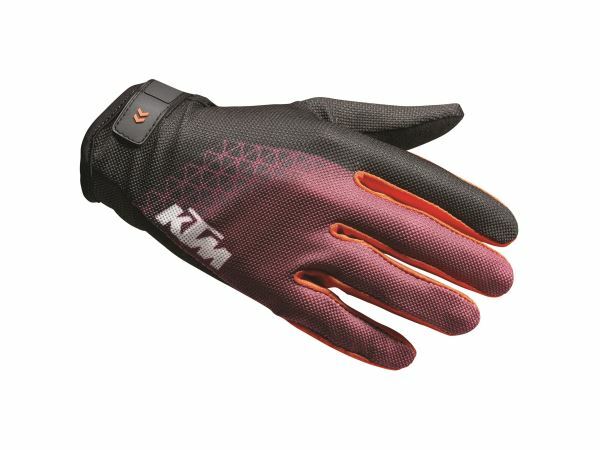 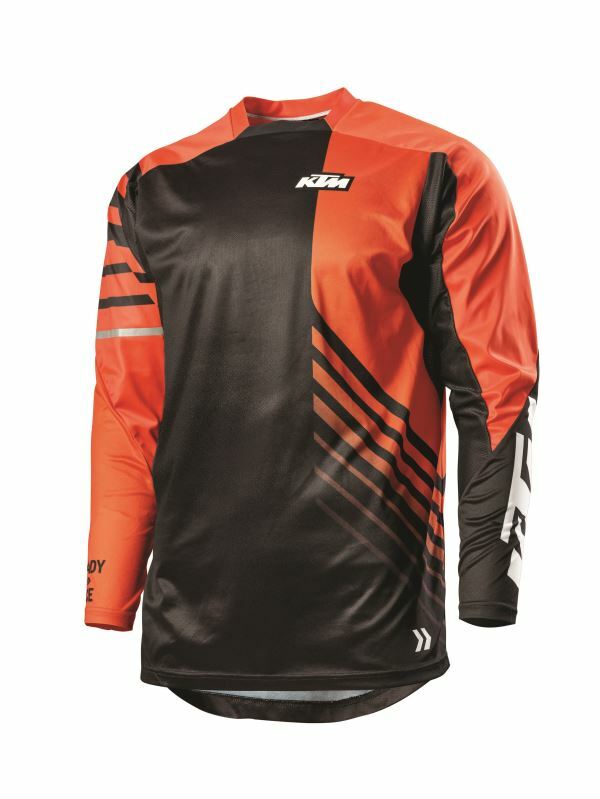 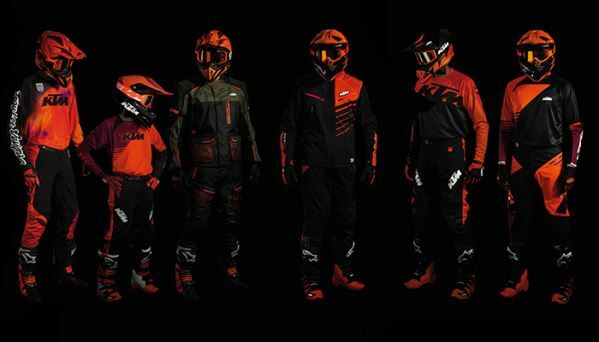 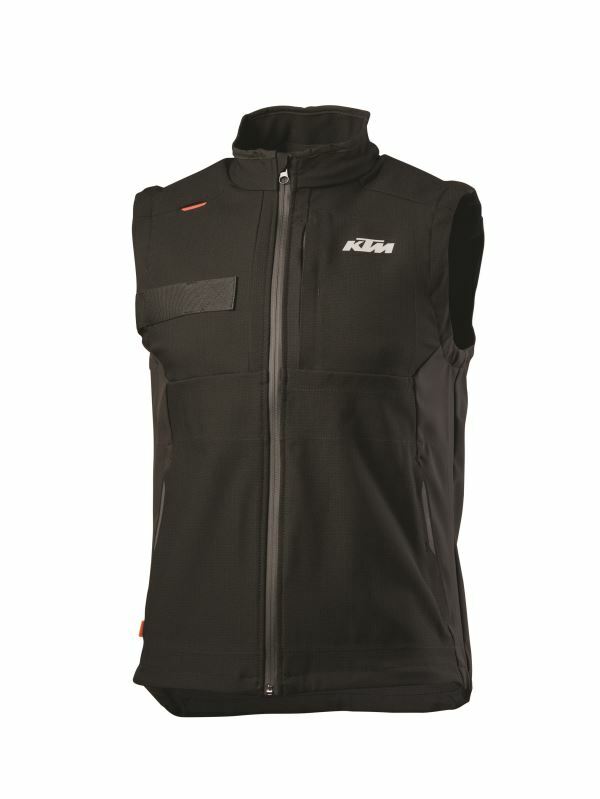 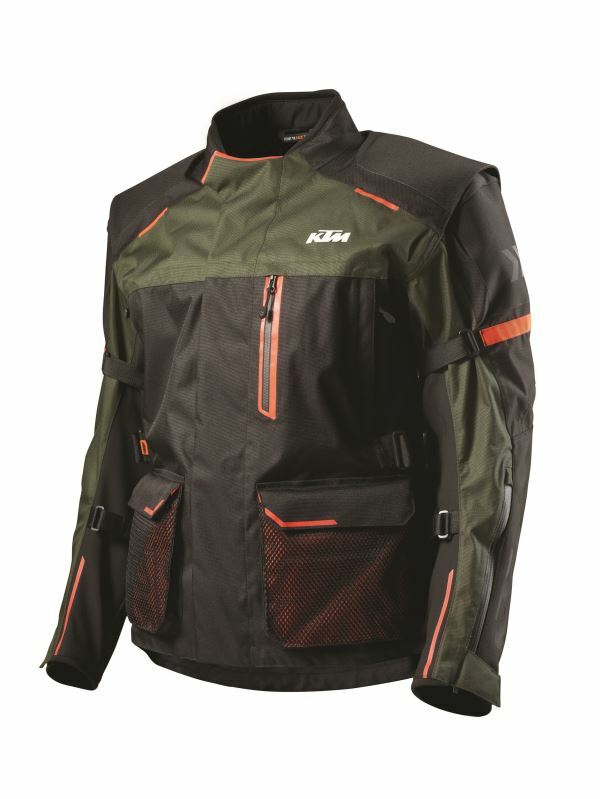 The KTM PowerWear Offroad Collection MY2020 offers a wide range of helmets, riding gear and accessories for the orange dirtbiker, including a variety of products for junior riders.